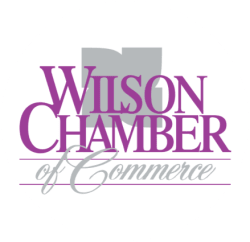 Comfort Suites Wilson | Hotels - PublicLayout - Wilson Chamber of Commerce, NC ? Conveniently located off Interstate 95 near the Wilson Corporate Park, the Comfort Suites® Wilson I-95 hotel offers all the essentials you need to stay on your game and be your best. We also offer an evening manager's reception on Tuesday and Wednesday. Get going with a great breakfast. Start your morning in Wilson with our free hot breakfast offering everything from eggs, waffles and meat to healthy options like yogurt and fresh fruit.